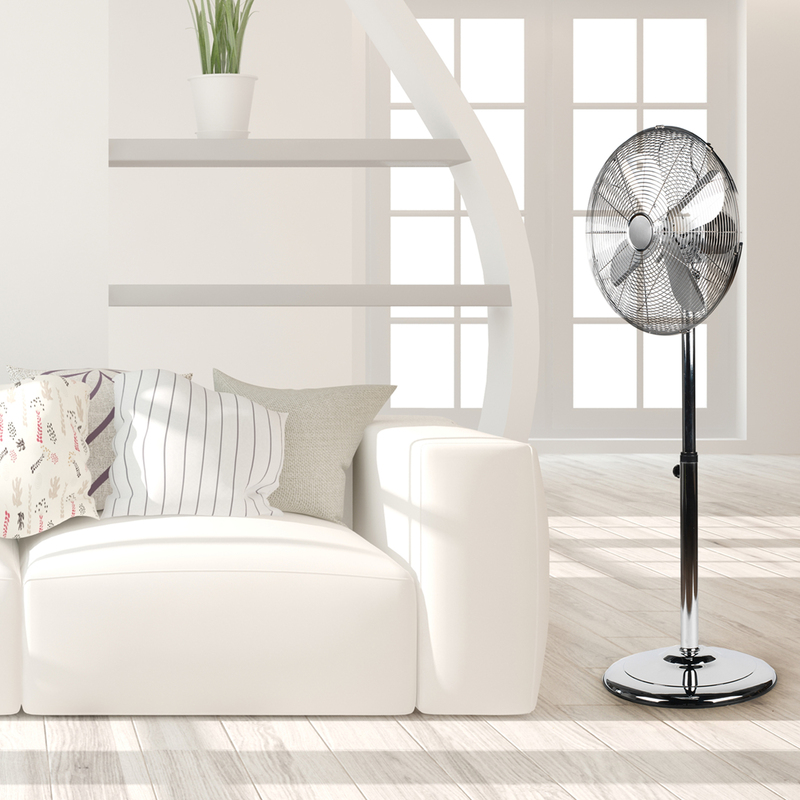 This brilliant floor standing Beldray fan is height is adjustable, extending up to 1.4 metres and with the tilting head can easily be pointed in any direction. 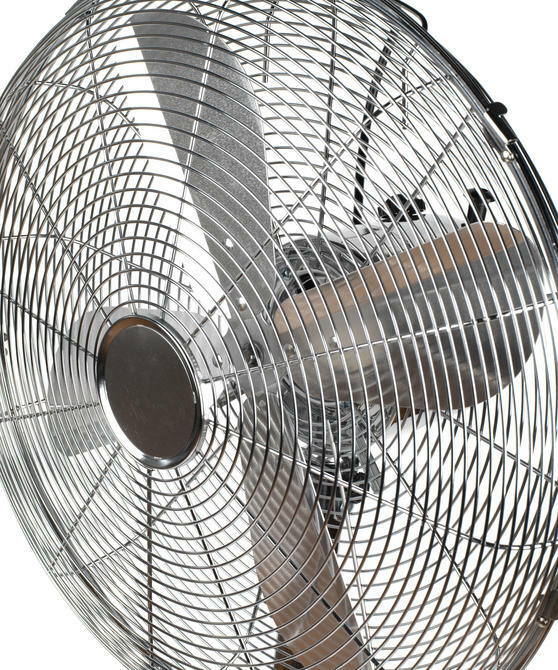 The fan also has three speed settings and an oscillating function meaning it can continuously turn so you can easily control the temperature of your rooms. 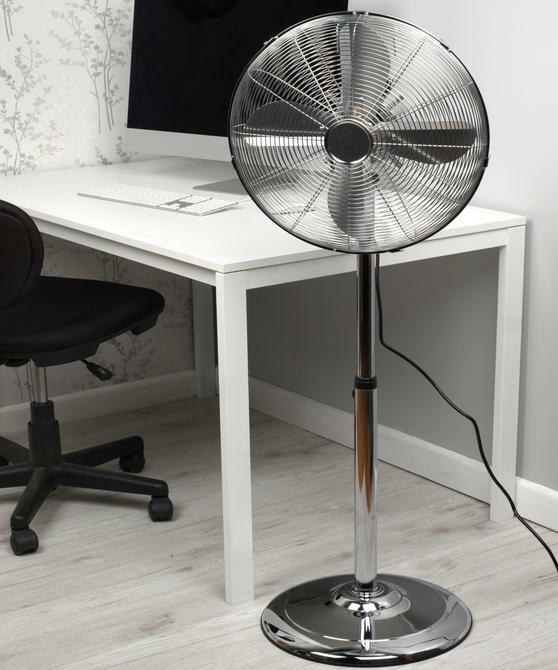 Made from high quality gunmetal with four durable aluminium blades, the fan looks great stood in the corner of a room and will last even with everyday use. 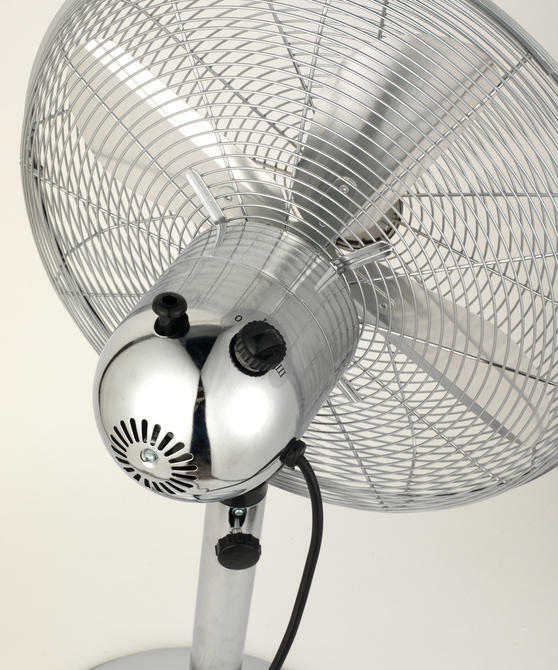 The Beldray stainless steel fan has a large round sturdy base ensuring the fan is stable and stands securely on any surface. 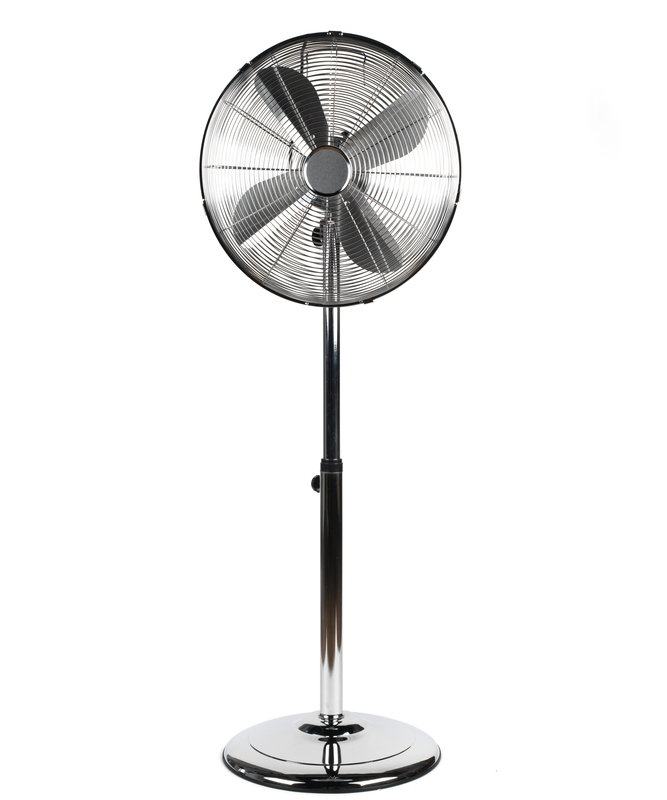 The fan is conveniently sized to stand in the corner of a room and with the stylish gunmetal finish, it looks great too. Made from high quality gunmetal, this brilliant fan has four durable iron blades that you can trust to last even with everyday usage. The four powerful iron blades provide a strong breeze, they are safely positioned behind a steel guard for your protection. The fan features an adjustable tilting head as well as an oscillating system so you can easily adjust the direction of the breeze.